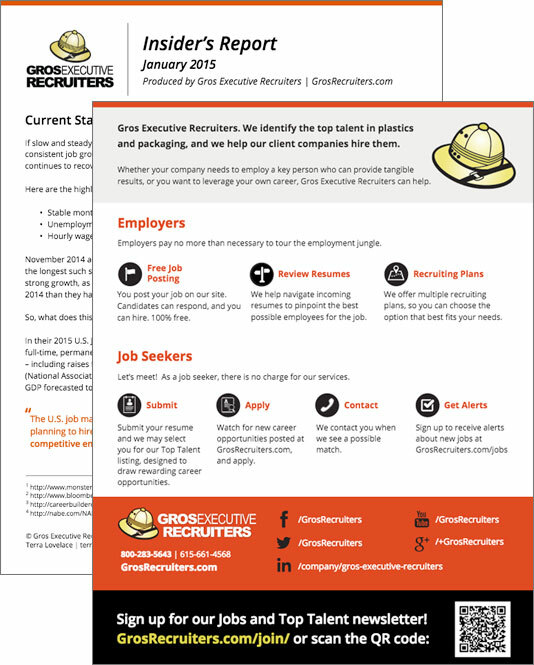 The team at Gros Executive Recruiters knows their business inside and out. As part of our long-term partnership with Gros, we designed and developed a new website, and work together weekly on content and email marketing to drive traffic and generate leads. Gros has two distinct audiences: employers looking to fill positions, and job seekers who want to be placed in those positions. Because the needs (and action steps) for these two audiences are so unique, this selector tool segments visitors as early as possible so we can serve them the most relevant content. 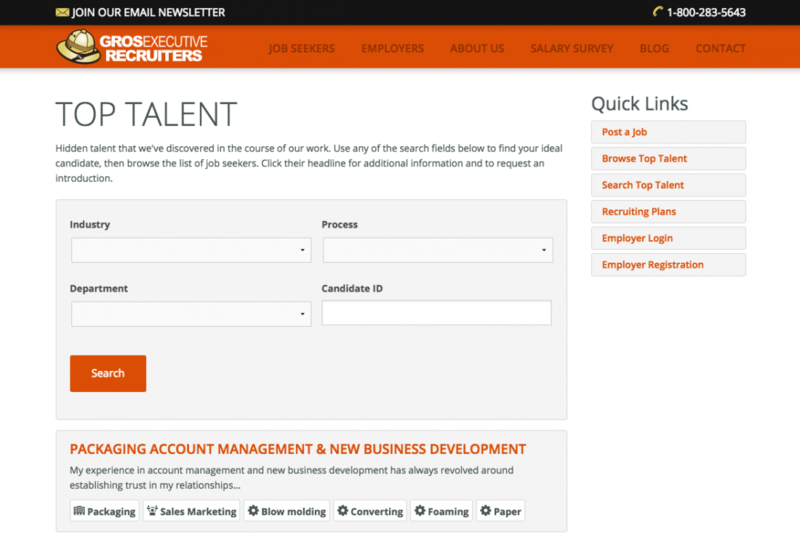 A robust, easy-to-use job board is the flagship feature of the website. An abundance of opportunities that can be filtered and searched keeps candidates coming back, while employers know their position is in front of thousands of professionals each month. 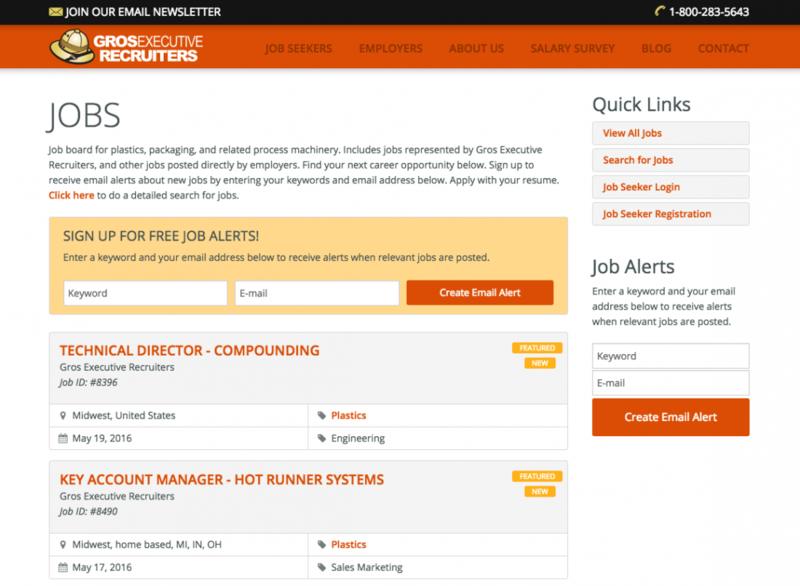 Automated job alert emails keep Gros top of mind during a candidate’s job search. 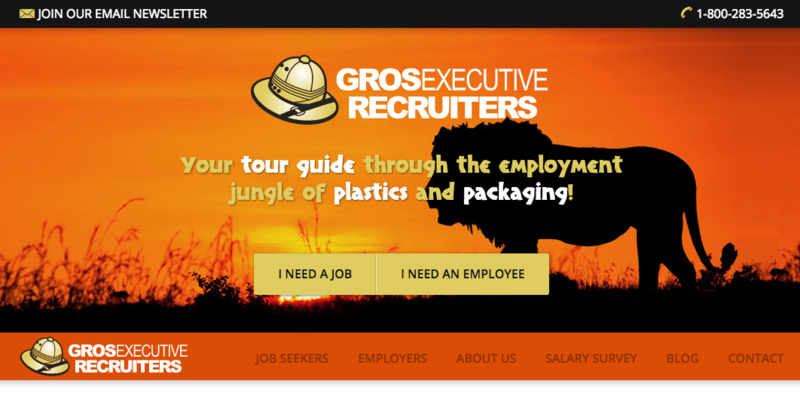 Gros invites employers to browse their database of top-tier candidates. Employers can filter candidates based on their industry, department and experience with specific processes. 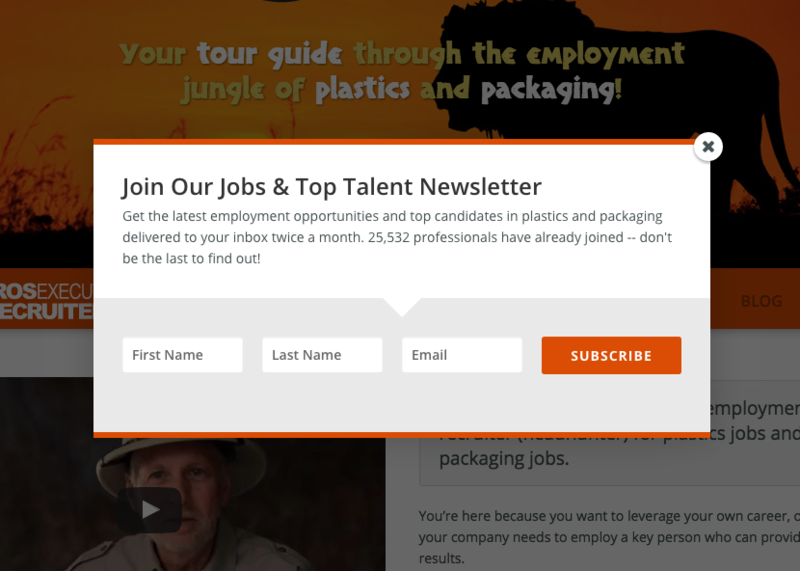 We help Gros put out a bi-weekly newsletter chock-full of job opportunities and top candidates. A well-timed and strategically placed pop-up has helped add opt-in subscribers to their email list. We work with Gros on a regular basis to develop marketing collateral, content for industry publications, white papers and more.